A bit later, while in the car, I examined the picture by zooming in and gasped. Unfortunately, my gasp frightened Andrea (who was backing out the car) and she slammed on her breaks…. 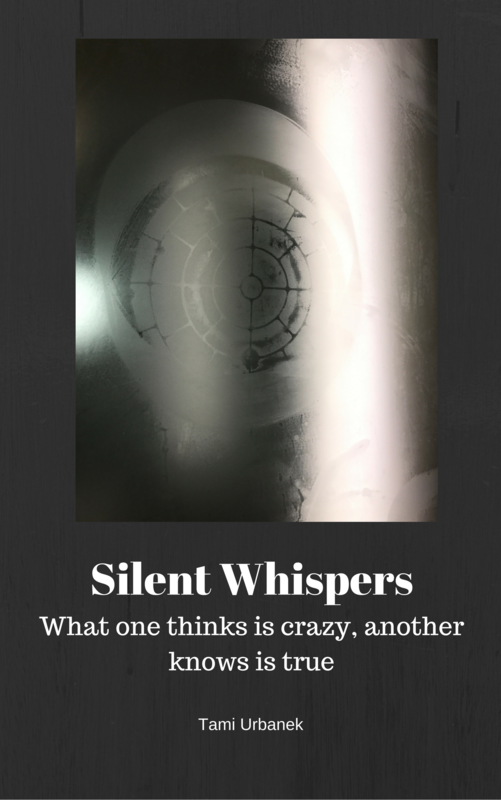 Read the rest and see the pictures by going to SilentWhispersBook.com or clicking on the link.